I was so excited to shoot at this location for the first time. The lighting was absolutely gorgeous in the chapel. 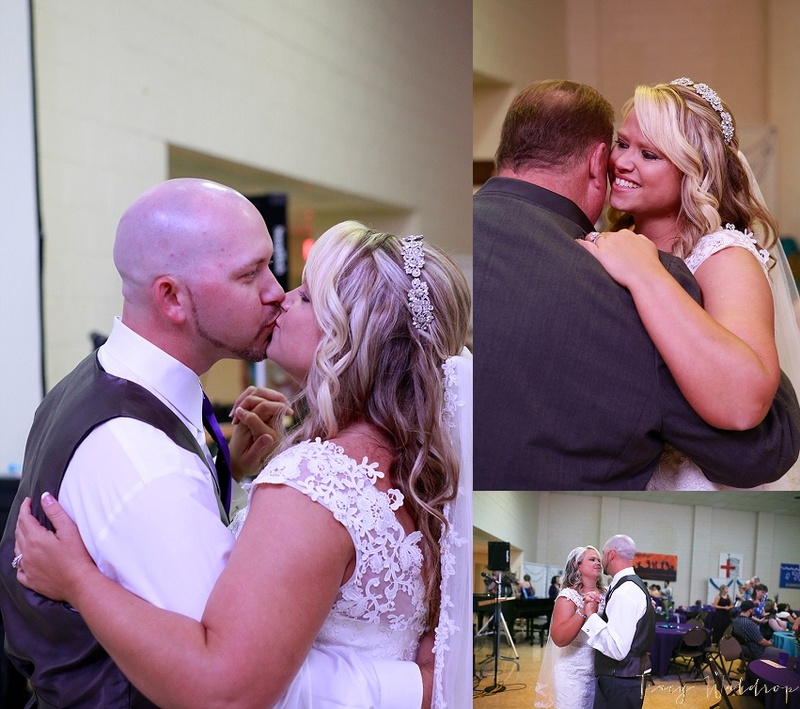 Hailey & Tim tied the knot on June 13, 2015. It was a beautiful, sunny, warm day. In Hailey's words, this is how the two met. 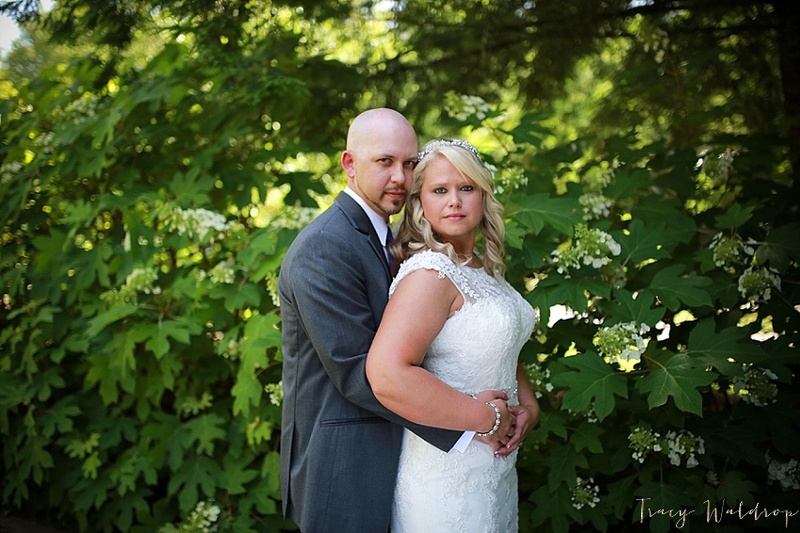 "We actually met through an online dating service in 2012 called Plenty of Fish. I had a friend talk me into giving it a try and Tim's cousin talked him into it because he met his wife on the same site. We began chatting back and forth then eventually exchanged numbers and would spend hours talking on the phone. Our first date was on Christmas Eve and it couldn't have been more perfect. One month later we became a couple and have been hooked ever since"
Thank you to the following making their day so special! !